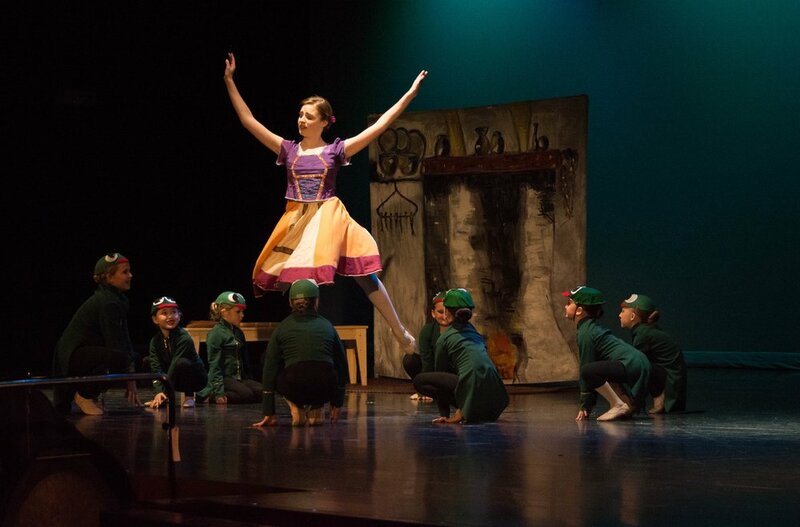 Frogs overwhelm elder daughter Cerise, danced by Rebekah Schmitz. Dempsey in a masterclass with Steven Stucky after the reading of her piece Passage. Dempsey prepares for a recital. Lydia Dempsey, Student Composer, Receives Honorable Mention for "Passage"